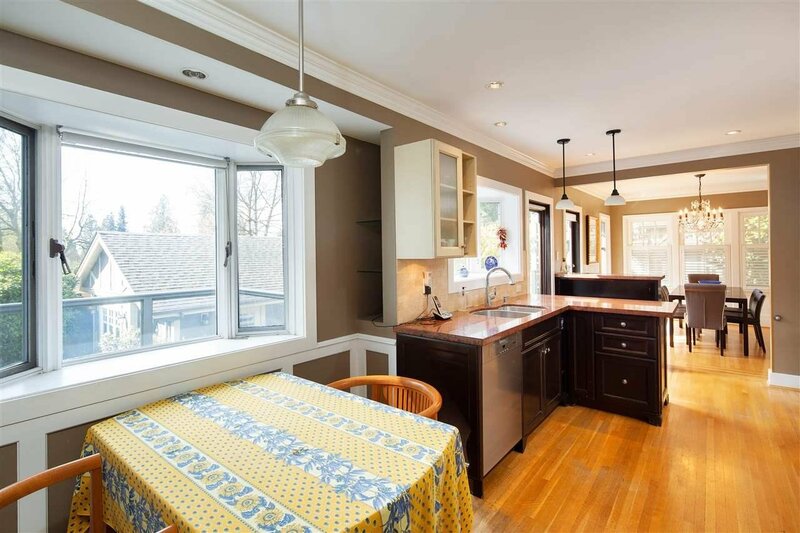 In the catchment areas of coveted Magee Secondary and Maple Grove Elementary is this spotless 3,040 sq. 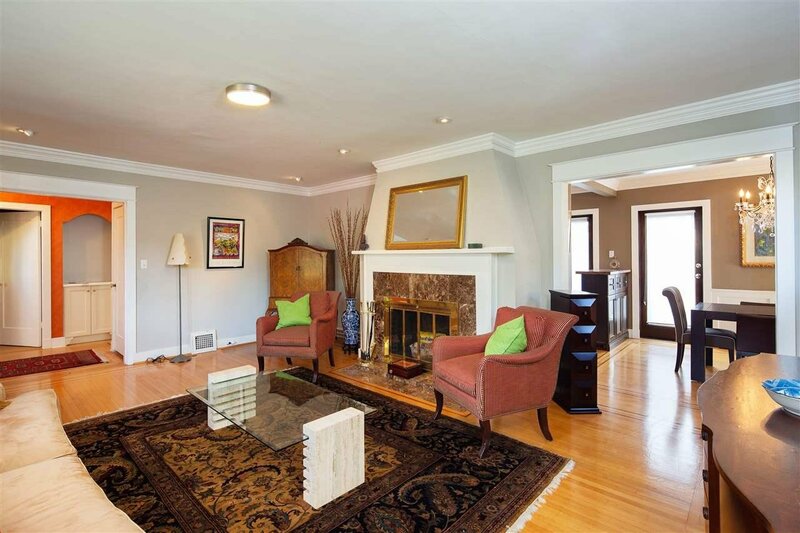 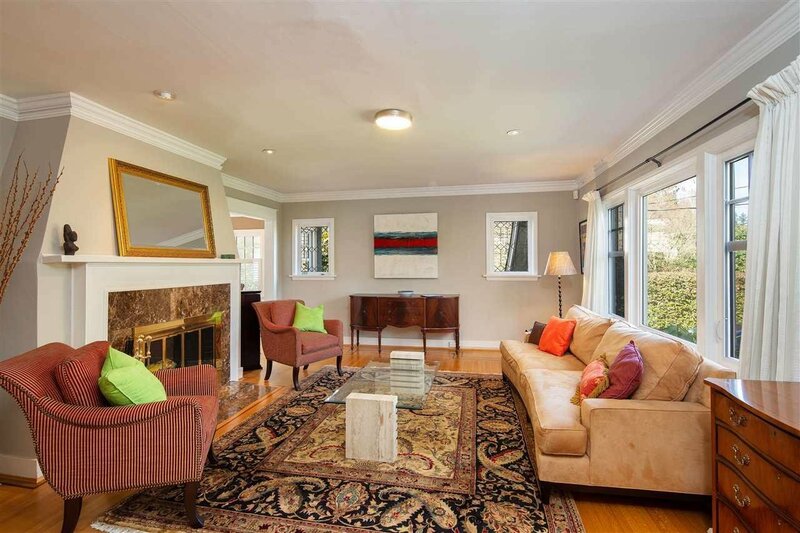 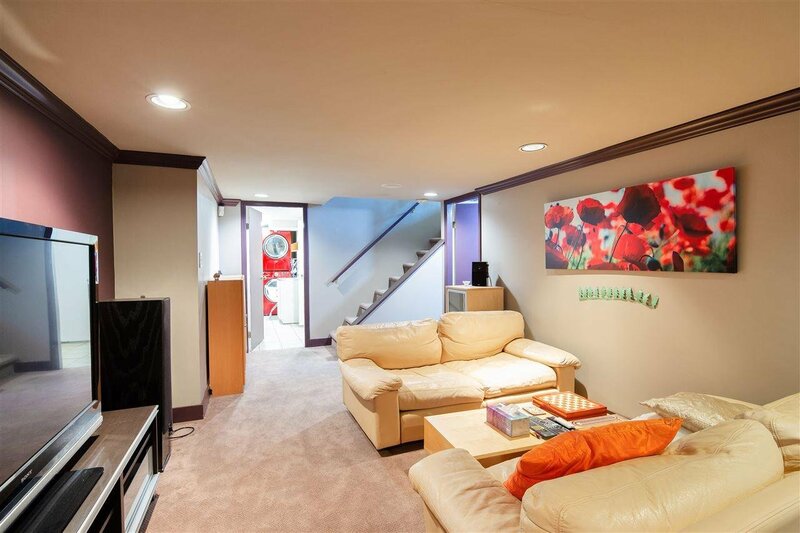 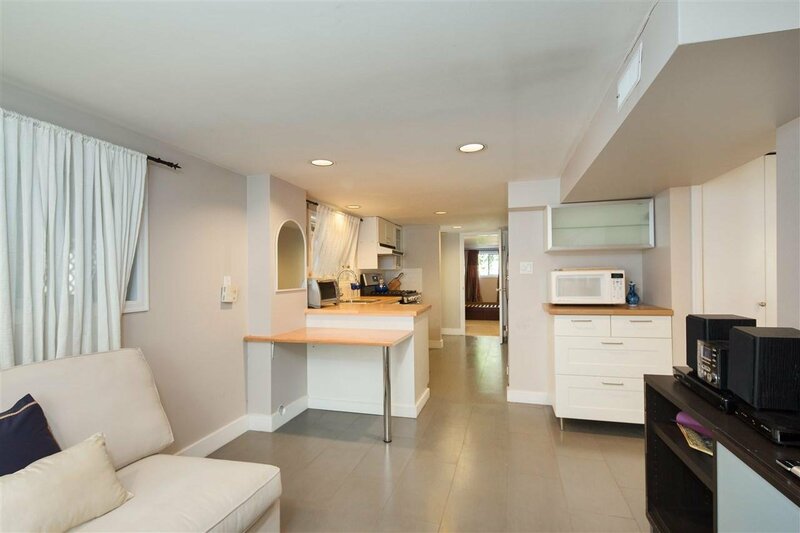 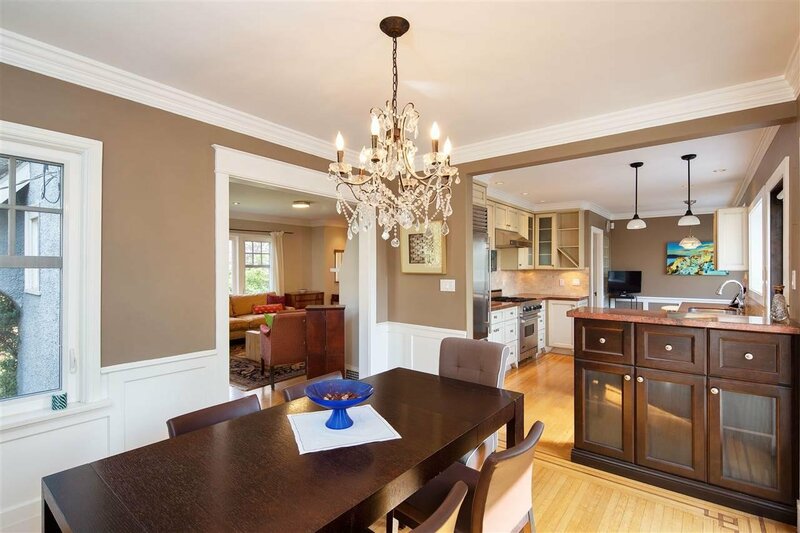 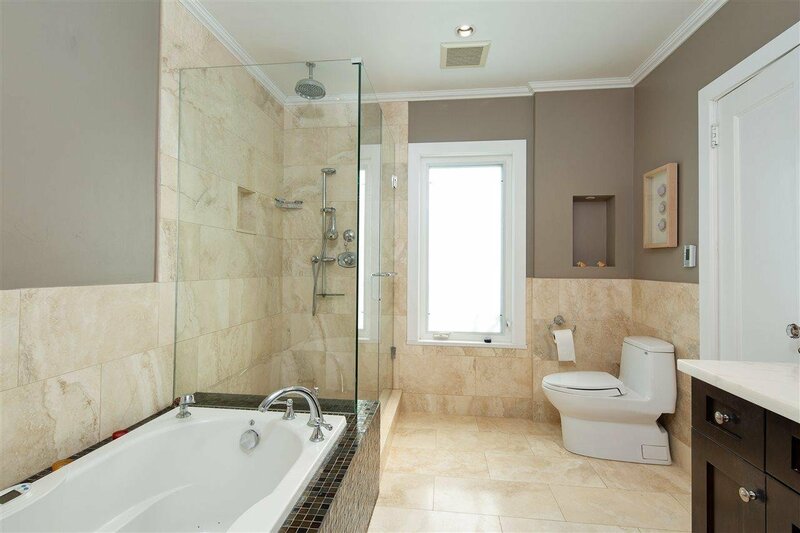 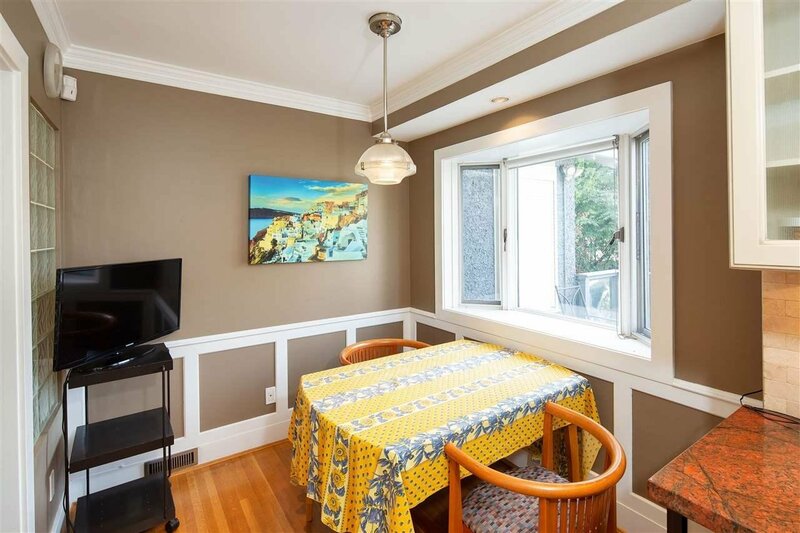 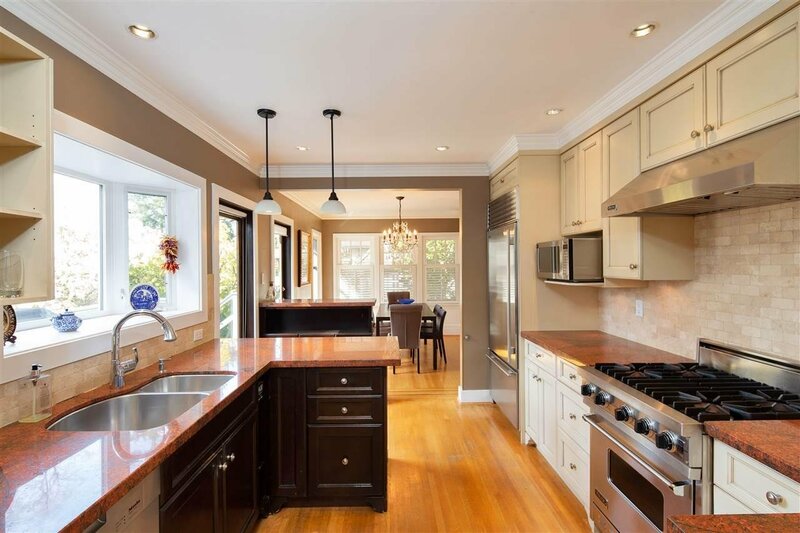 ft. renovated three level family home situated on a spacious 61.4 by 122 foot lot. 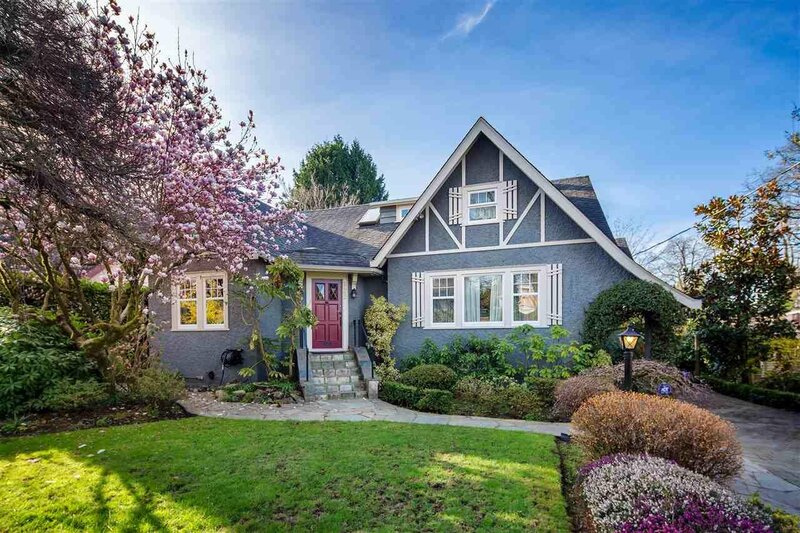 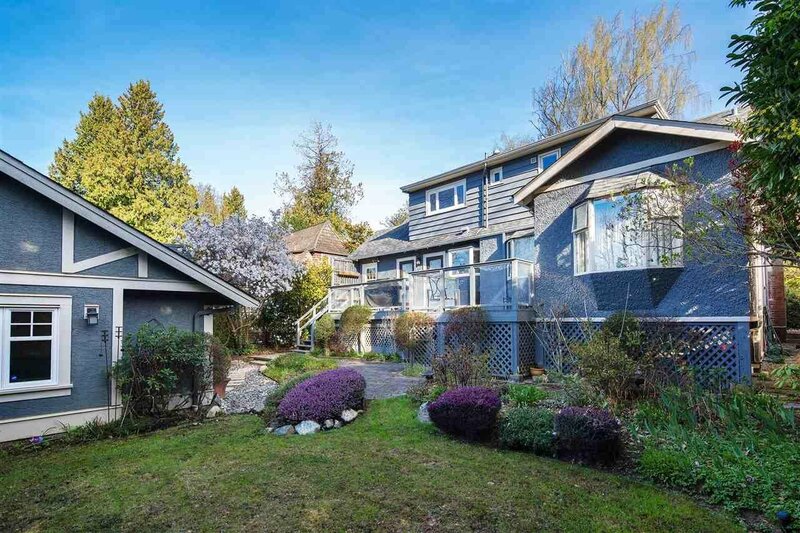 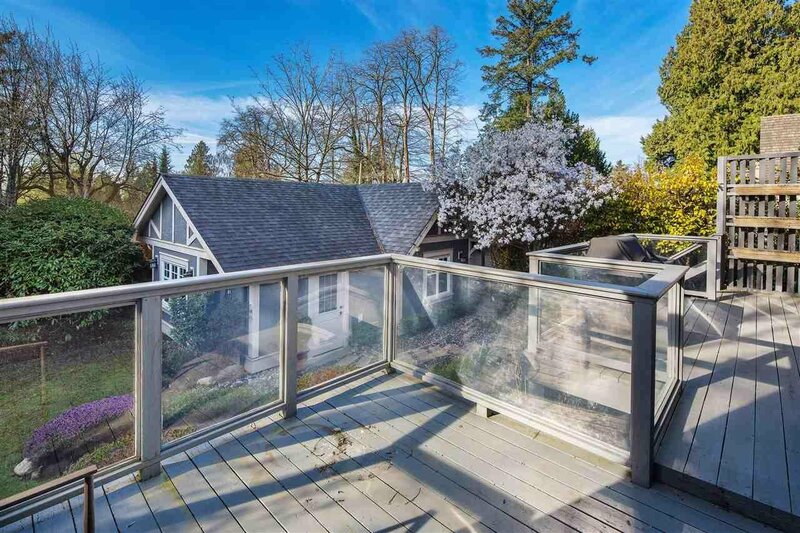 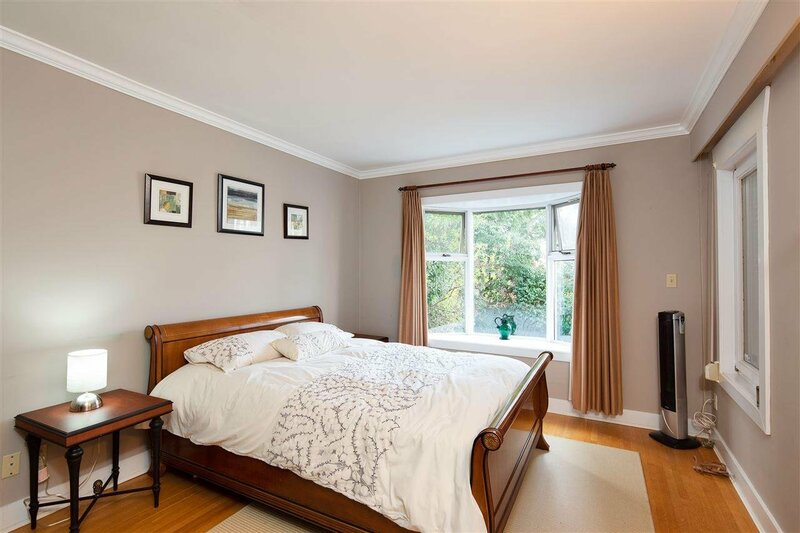 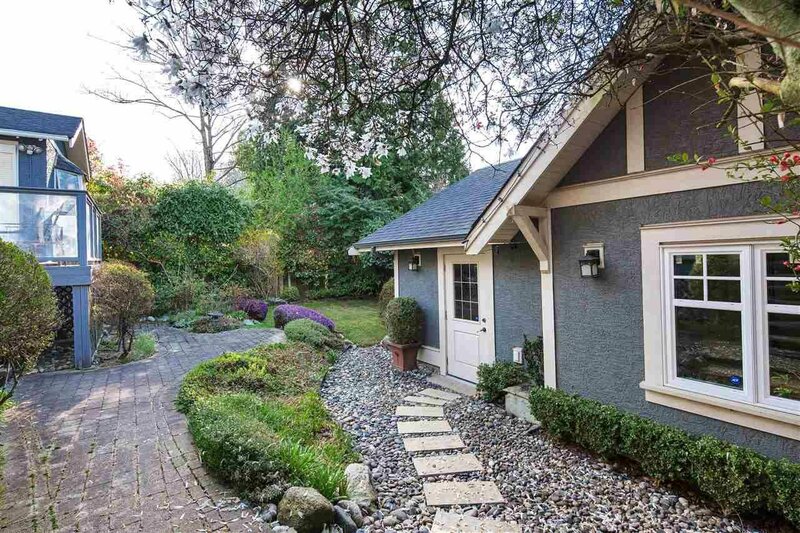 Surrounded by mature landscaping, the home boasts three large bedrooms plus washroom up. 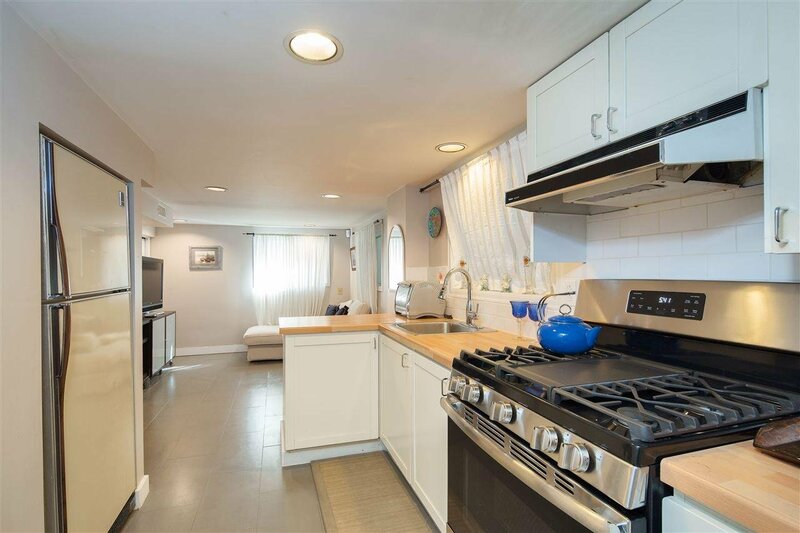 The 1294 sq. 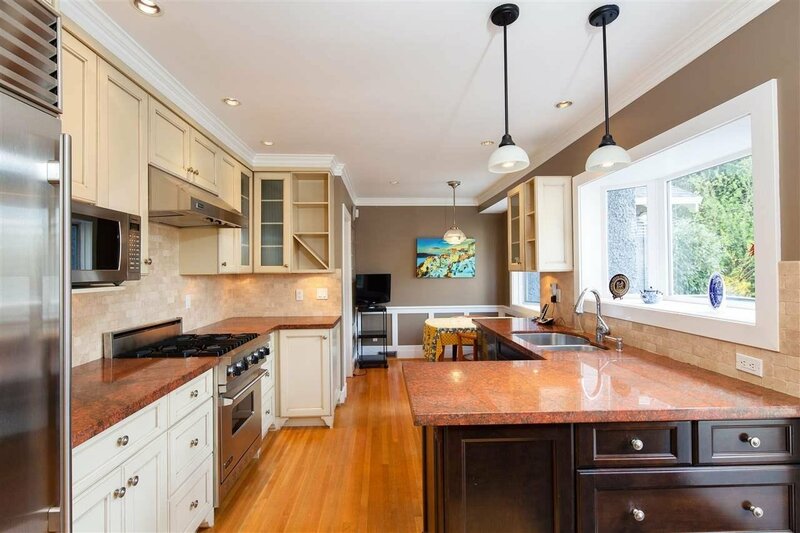 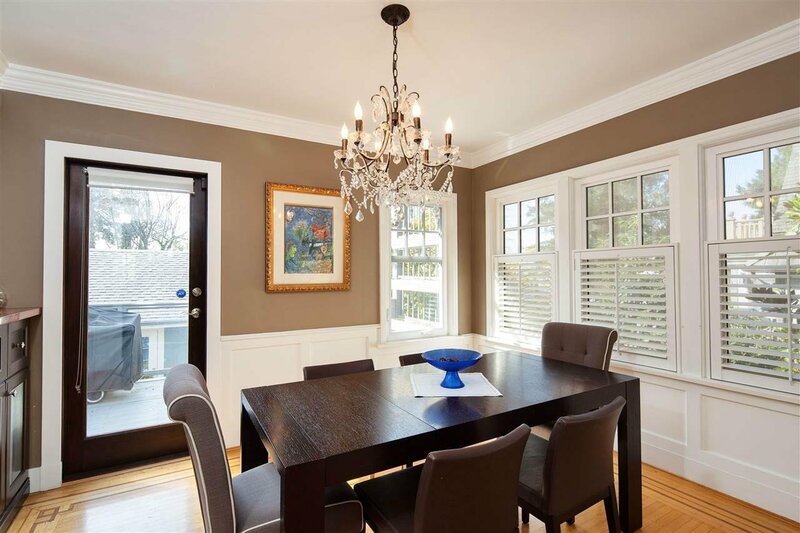 ft. main floor boasts a superbly renovated kitchen and dining room over looking the massive south facing sundeck. 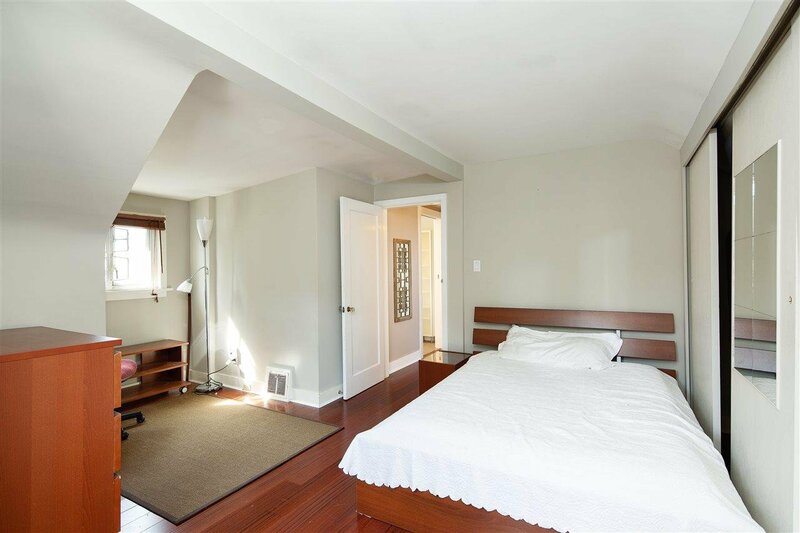 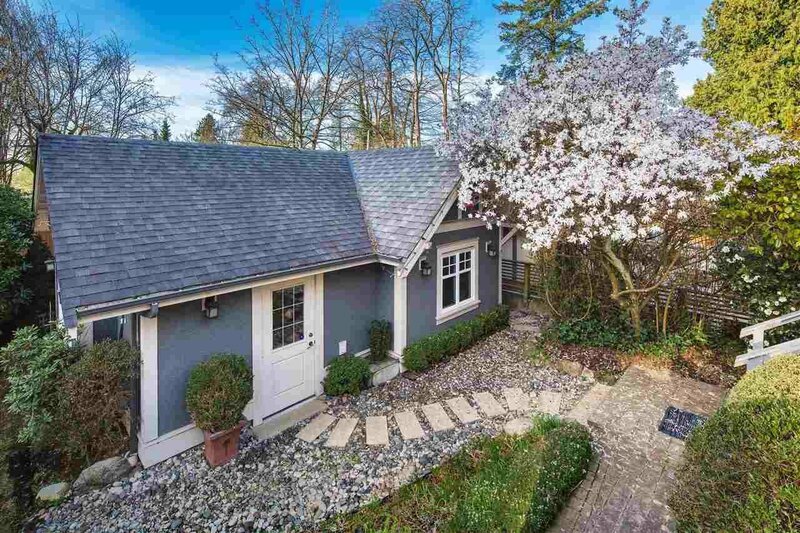 There is a master bedroom with ensuite on this floor plus a cozy den with fireplace. 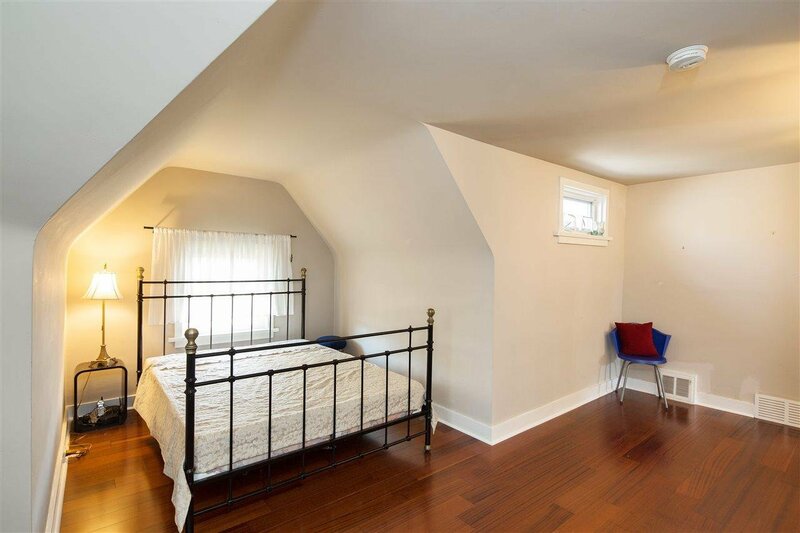 The lower level features a 2 bedroom mortgage helper.